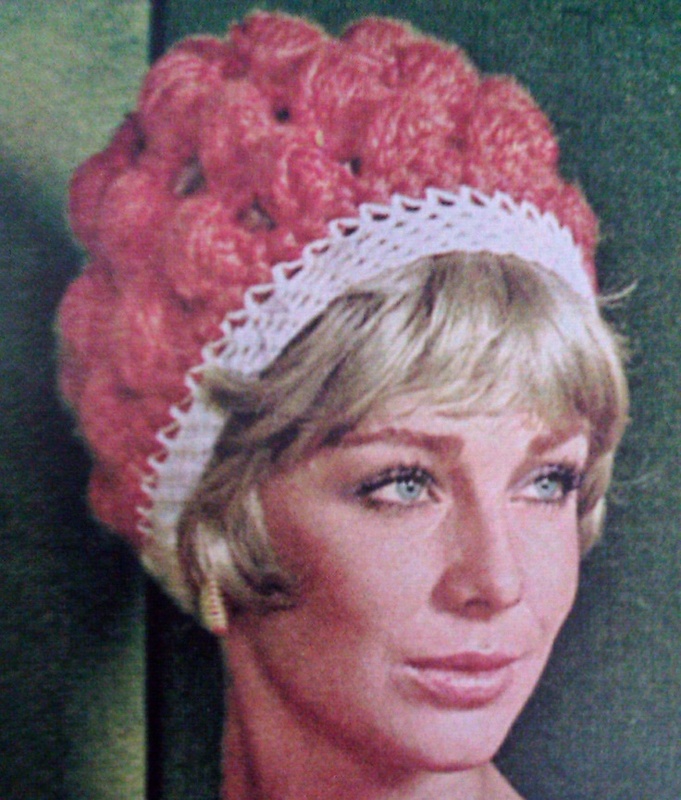 This entry was posted in crochet pattern and tagged 1960s, hat. Bookmark the permalink. ← Chloe Hearts Owls: Fall Sale on Etsy!